Everything we do begins with you. We are a team that’s totally dedicated to you, from the first phone call to the closing celebration and beyond. We want to be your realtors for life! Cathy is your Seller’s Agent. She has 24 years of experience listing and selling homes and all the resources you need to get your home ready to list. Cathy is a leading agent as well a broker and investor in the Keller Williams Buckhead office. As a result of her business and marketing experience, as well as her level of personal commitment, clients think of her as more than an agent. They consider her their advisor and advocate. 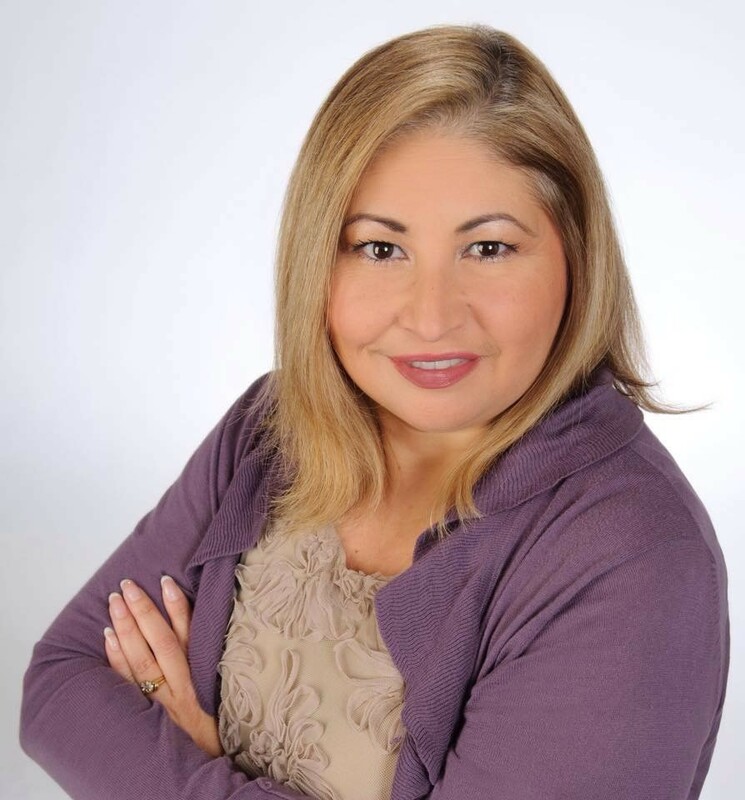 She is distinguished among Keller Williams agents, earning an MBA from the University of North Carolina, Charlotte and spending over a decade in marketing at IBM before beginning a career in real estate in 1992. As a result of these experiences, she evaluates each home as a business person first and a sales person second. This means that she can truly help her clients make informed, thoughtful financial decisions. Continuous advanced training in various aspects of real estate marketing, including luxury home sales, strengthens her ability to market and find unique properties. 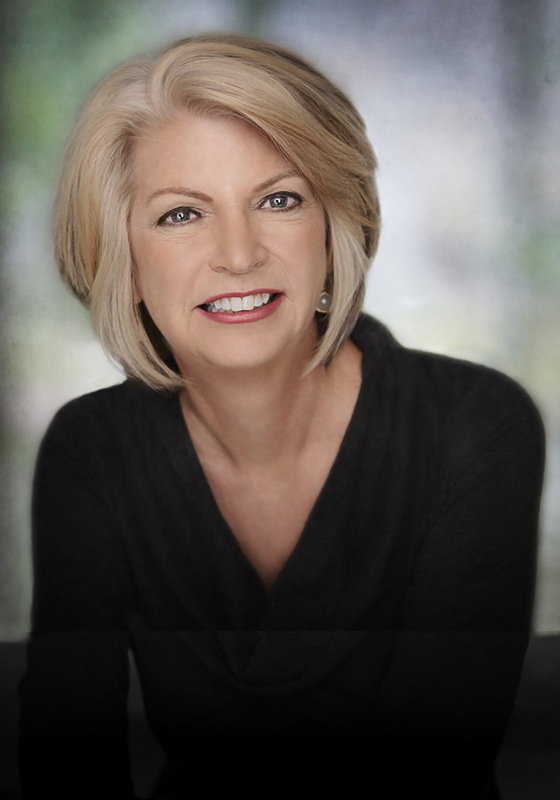 Throughout the course of her 25–year career in real estate, Cathy has earned the rank of number one Keller Williams agent in the Southeast twice along with numerous other awards and distinctions. Cathy loves being involved in the Atlanta community. She is a member of the Buckhead Rotary Club and has served on numerous boards, including the Junior League of Atlanta, the Member’s Guild of the Atlanta History Center and her garden club. She is also active at her church, the Cathedral of Saint Phillips. Cathy has two daughters. Ginny is a veterinarian in Philadelphia and Leigh is a graphic designer, living in New York City. On any given morning, you can find her walking her dog LeRoy through Garden Hills or practicing yoga outdoors. She loves the theater and entertaining. Let’s get ready to list your home! 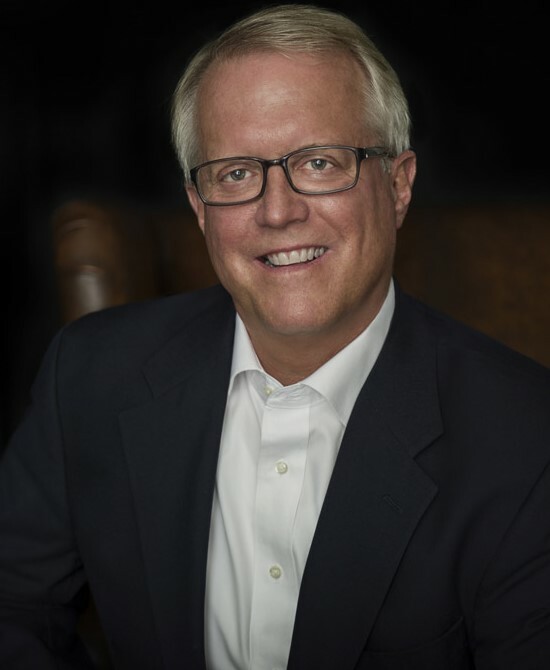 Bob joined LaMon & Associates in November 2014 as the team’s Buyer’s Agent. He works closely with buyers at each step in the search for a new home, taking care to only show you the homes that meet your criteria. Bob has expertise that is invaluable to buyers. There are several critical steps in the buying process, three of which are making an offer, contract negotiations, and the closing. Bob has been negotiating contracts and closing deals for 30 years. Prior to joining LaMon and Associates, he had a successful career selling insurance to both commercial and government contractors. He has been a volunteer and leader at churches and schools throughout Atlanta, including Mount Vernon Presbyterian School, Marist School, and All Saints Catholic Church. He also serves on the board of Amigos for Christ, a non-profit that works with underserved communities in Nicaragua. Bob has two children. His son Rob and wife Michelle live in Atlanta, and a daughter Paige who is a missionary living and working in Nicaragua. He loves to play golf with friends and clients. Let me show you some amazing homes! Brenda joined LaMon & Associates in May 2015 as the team’s Operations Manager. She can help you with every detail from the start of your search to the finish line! Brenda comes with deep knowledge of the real estate industry, working in credit and construction, and as a mortgage agent. She currently holds a Georgia real estate license. Brenda and her husband Noel have a 12-year-old son Christopher. She’s actively involved in Christopher’s school, Campbell Middle School, serving on the PTSA as Secretary and Social Committee Chair. She currently sits on the social media committee. Call me with any question any time.